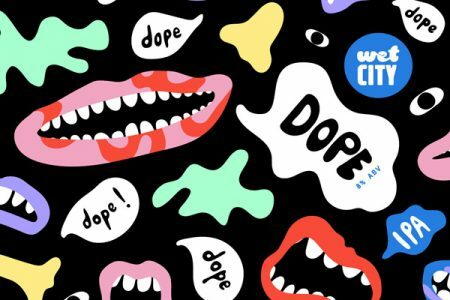 We designed another beer brand for Wet City! 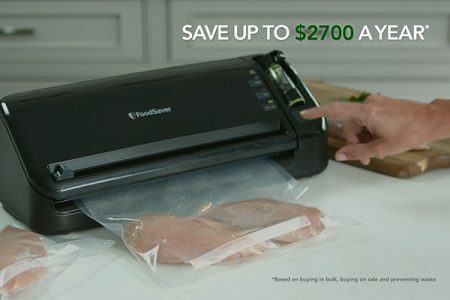 We edited FoodSaver Vacuum Sealer commercials for in-store retail displays. 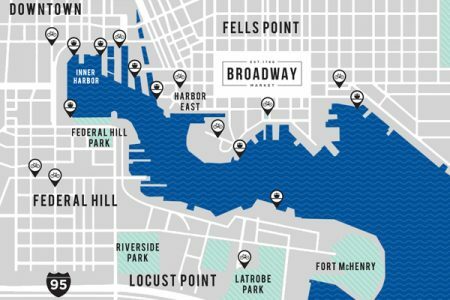 We created a landing page for Baltimore’s Broadway Market. 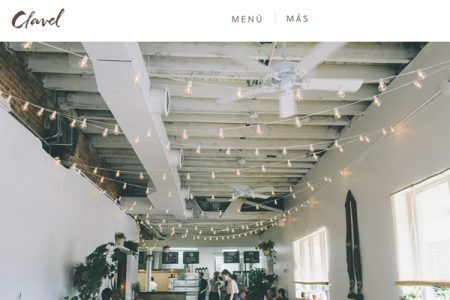 Full website coming soon! 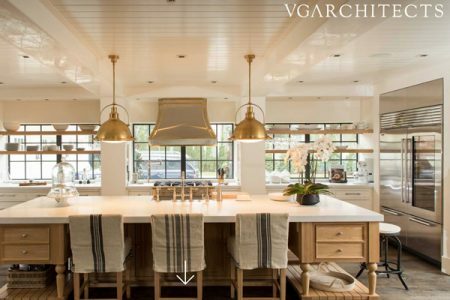 We launched Vincent Greene Architects new website! 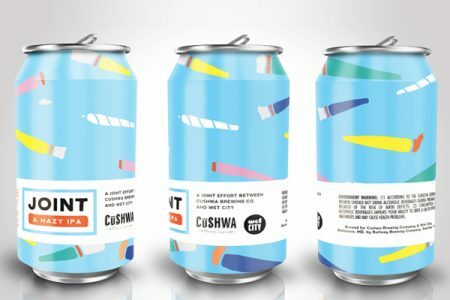 Our first can design for Wet City! 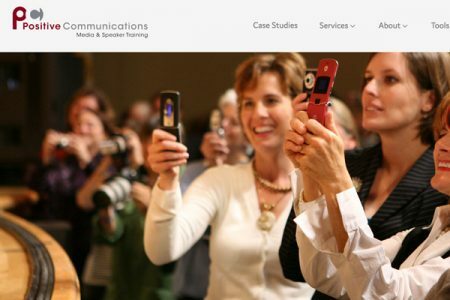 We launched Positive Communications website! 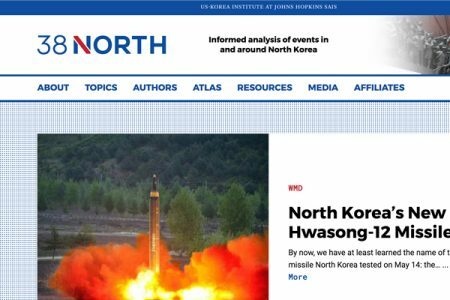 We just launched the 2nd Johns Hopkins SAIS affiliated website and brand! 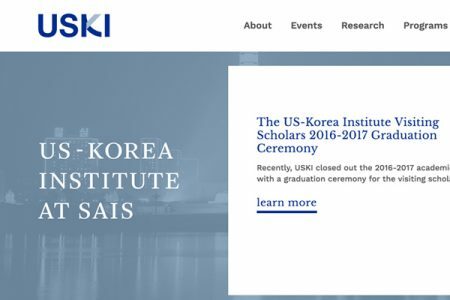 Launched this new brand and website for US- Korea Institute (USKI) at Johns Hopkins SAIS!